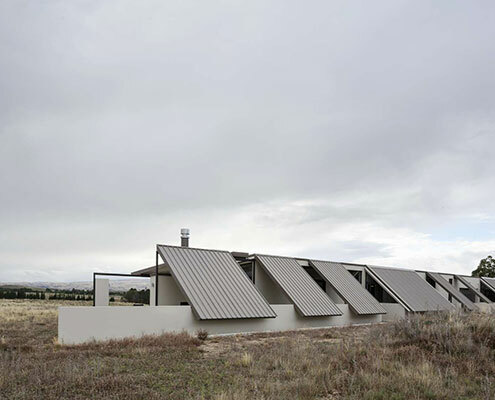 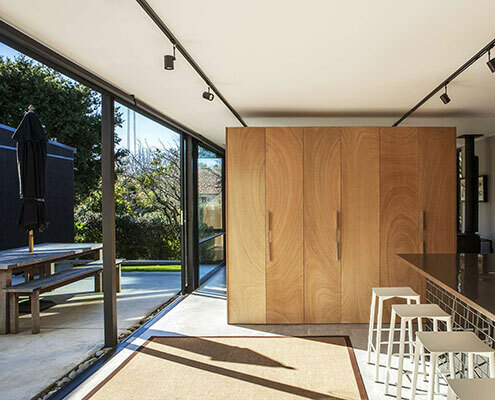 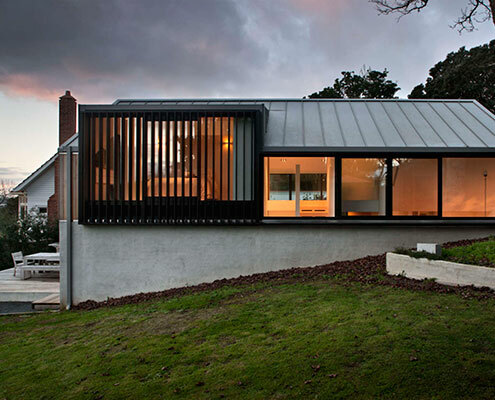 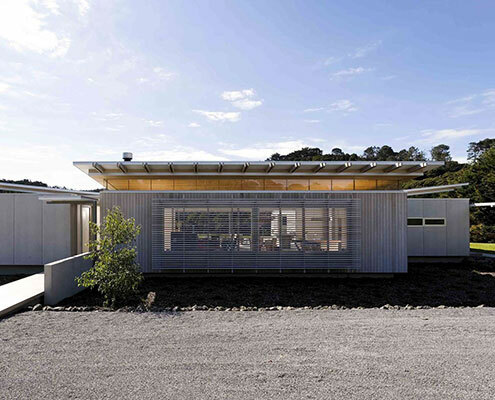 Norrish House by Herbst Architects Norrish House is Arranged Around a Courtyard for Shelter New Zealand's notoriously changeable weather is dealt with at Norrish House by arranging rooms around a sheltering courtyard. 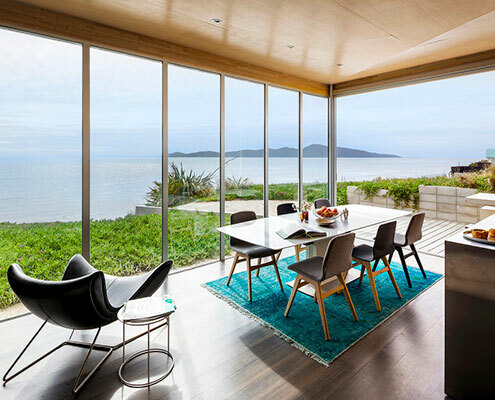 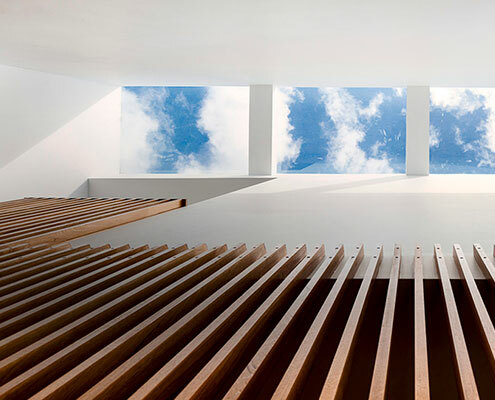 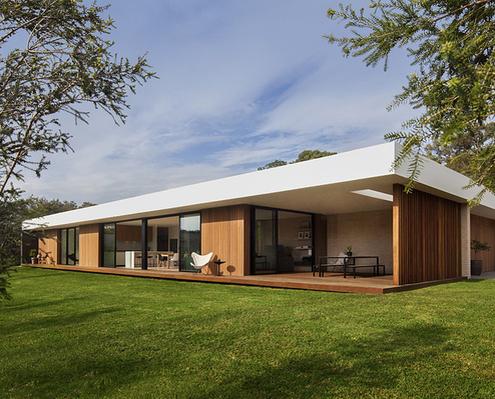 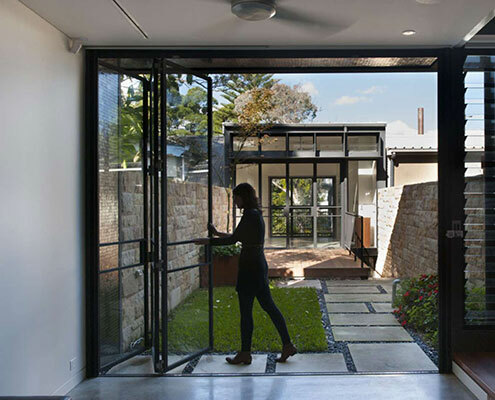 Benbulla House by Austin McFarland Architects Benbulla House Has Numerous Ties to its Local Area A home for an engineer and an author combines a rational, simple plan with a ton of texture and 'slight chaos' to satisfy both personalities. 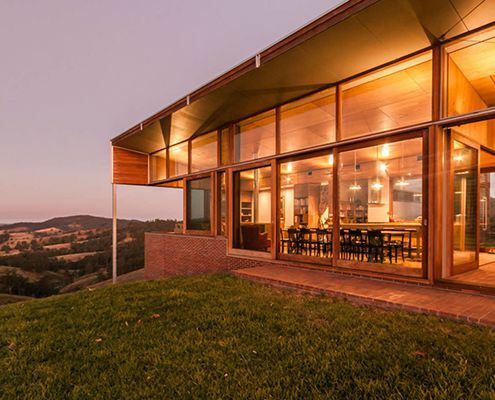 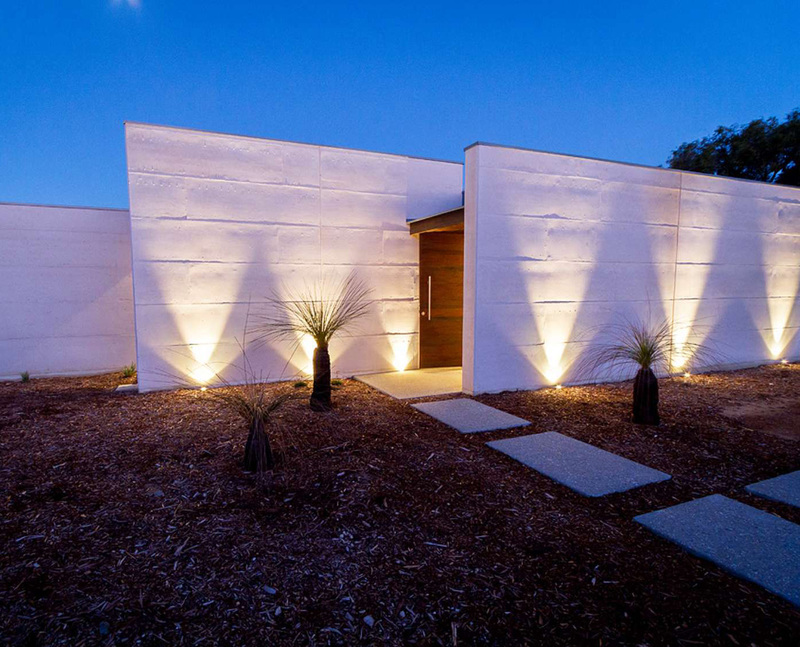 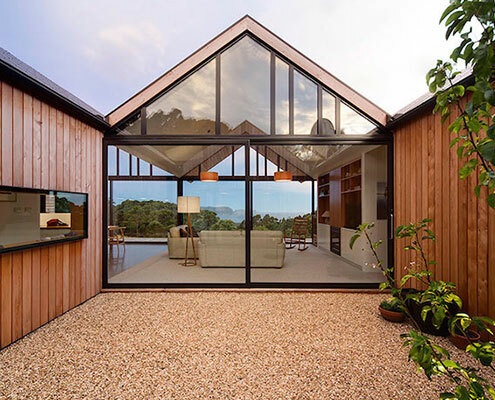 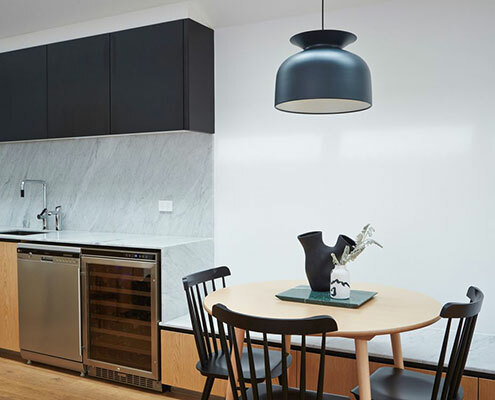 Wall and Wall House by Dane Design Australia Wall and Wall House Uses Rammed Limestone for Style and Substance Rammed Limestone is the perfect material for Wall and Wall House — locally sourced, beautiful texture and natural colour and high thermal mass.